QL-Custom design and manufacturing small to large plastic molded parts . As a plastic molding supplier with more than 20 years of experience, we focus on providing accurate packaging products to world-class customers, including electronics, industrial, automotive, communications, home appliances, etc. Our professional engineering team can design and manufacture for our customers. Provide the appropriate solution for customers to reduce costs and solve the assembly problem. Professional production team and quality team also guarantee the customer’s delivery time. Choose us as a supply chain will be your company to solve a lot of unnecessary trouble. 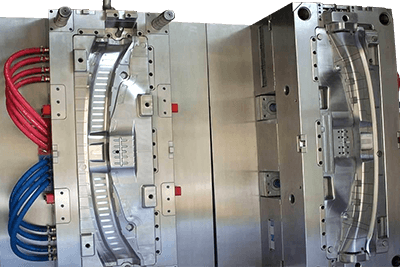 Our mold work shop has the ability to complete a full set mold, whether from small to large 2.0 tons, current mold or hot runner, cold runner, housings molds, could provide perfect solutions matching different customers’ needs, with selecting durable and corrosion mold steel.